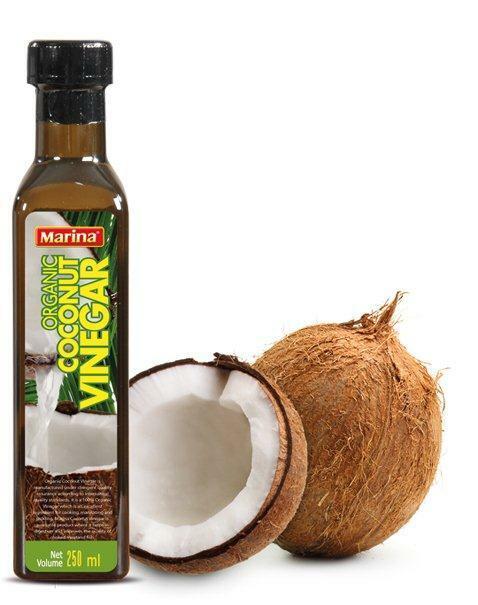 Marina - Organic Coconut Vinegar 250mL - $0.00 : Pioneer Sri Lankan food importer and distributor in HKG! Coconut vinegar is a is food higly recommended for diabetic patients, as it is very low on the glycemic index, coming in at only 35 on the scale. The glycemic index categorizes carbohydrate-containing foods by how much they raise your blood sugar level.